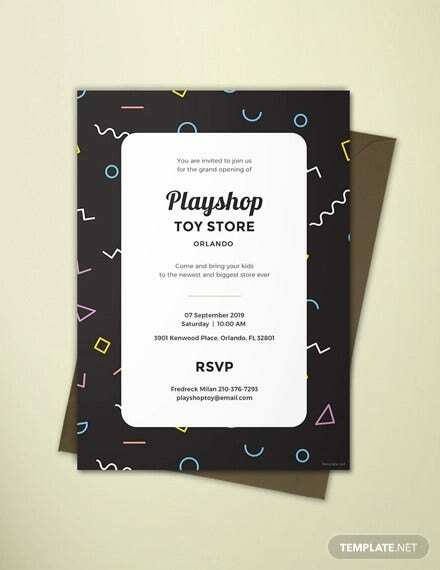 Invitations are an important aspect in events and parties, but planning and organizing one can be tiresome, especially when catching up with a deadline or due date. From the music to the food, everything must be considered and prepared. One thing that is essential for the special day is inviting and informing your guests. 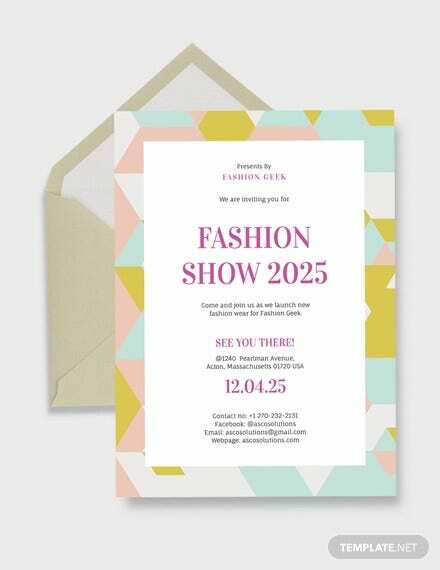 The design of the event invitation should match the event and its theme to let your guests know what is to come and how to attend appropriately if there are any specific instructions given. 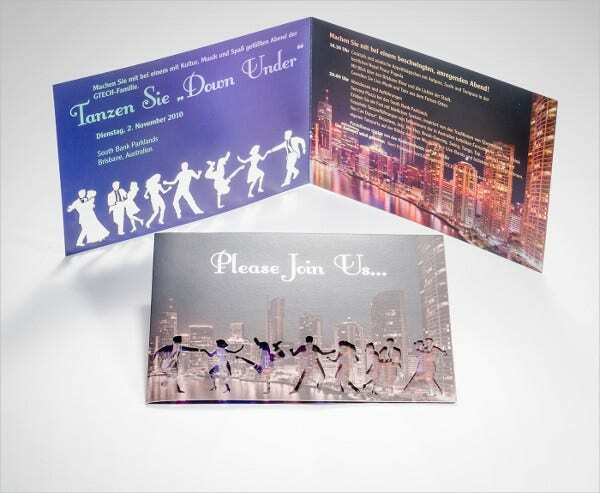 Here we provide you with a collection of different invitations for various events and occasion. 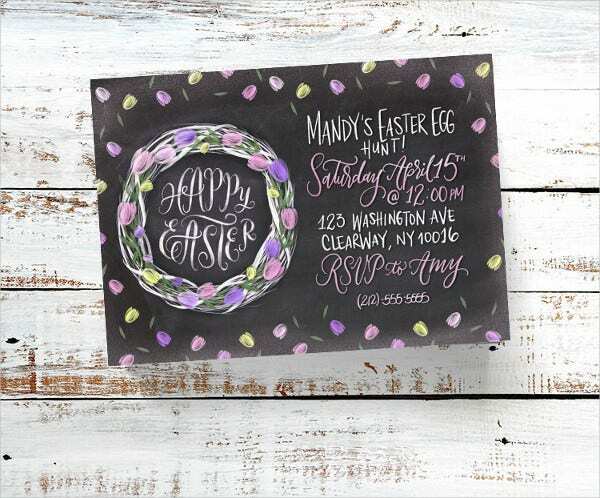 For hassle-free and easy-to-do event invitation templates before the big day, you can browse through more samples, templates, and designs here on Template.net. 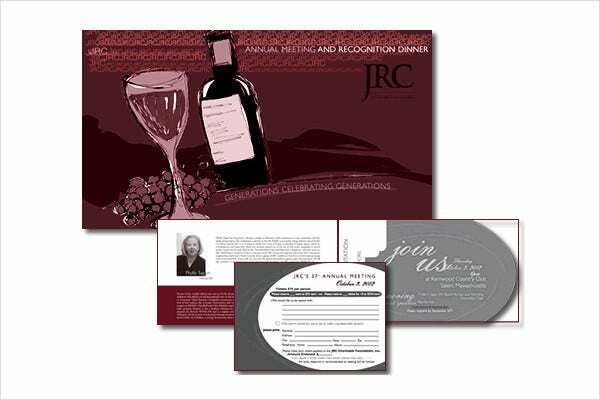 Take a look at the templates we provide here and choose which one suits the occasion. If your situation demands a creative invitation, you have come to the right place. Select one and download away! 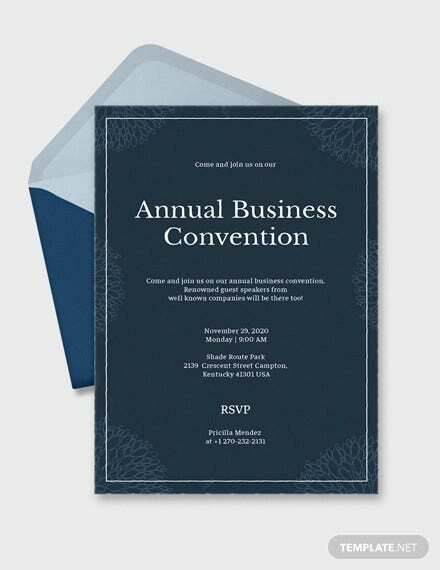 Business Event Invitation Template. This template is perfect for those who are looking for elegant and impressive designs for business events. This is the one for you! 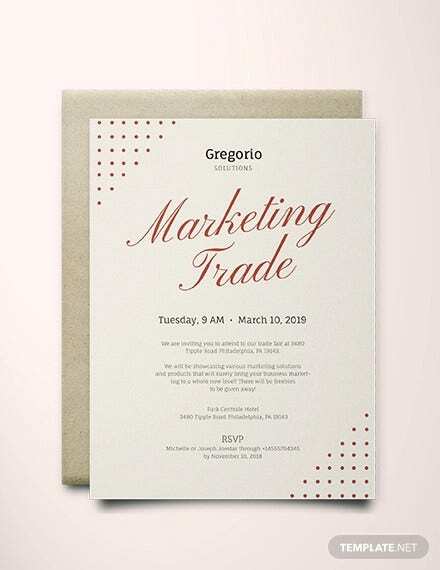 Corporate Event Invitation Template. 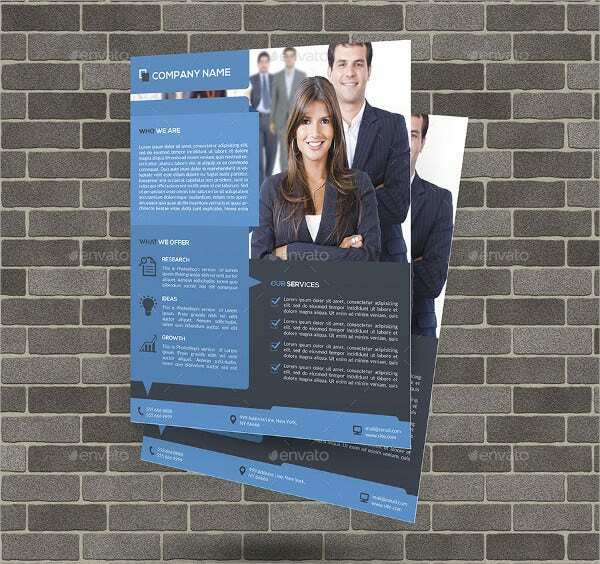 For corporate people who are holding an event for either marketing or internal affairs, such as employee parties, you can customize and download this template with ease. 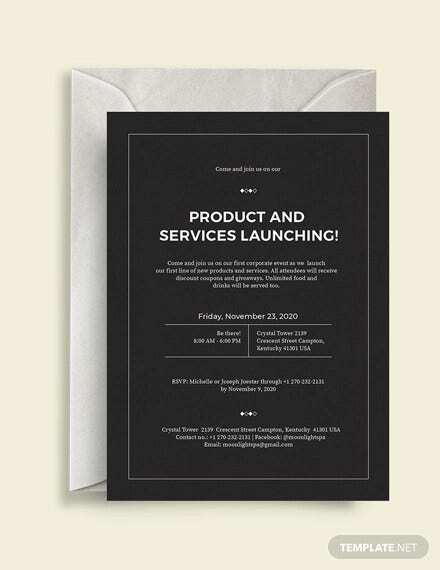 E-mail Event Invitation Template. This template is perfect for sending to your friends and family via e-mail for quick and easy access for both you and your guests. 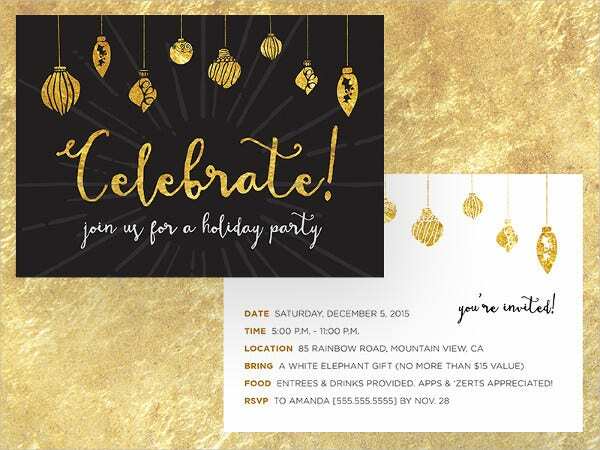 Free Event Invitation Template. If you are on a tight budget, then look no further! 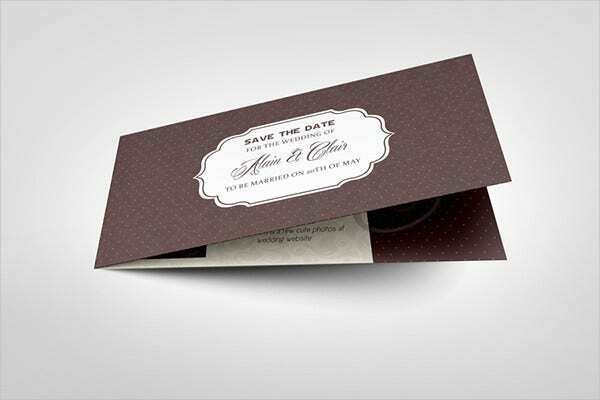 Here we have creative and cool invitation templates without any charges. Download now! Event Ticket Event Invitation Template. For a creative twist on your invitations, this is a good way to do it. It adds a fun and out-of-the-box effect on your guests upon receiving. This excites them into attending the event. 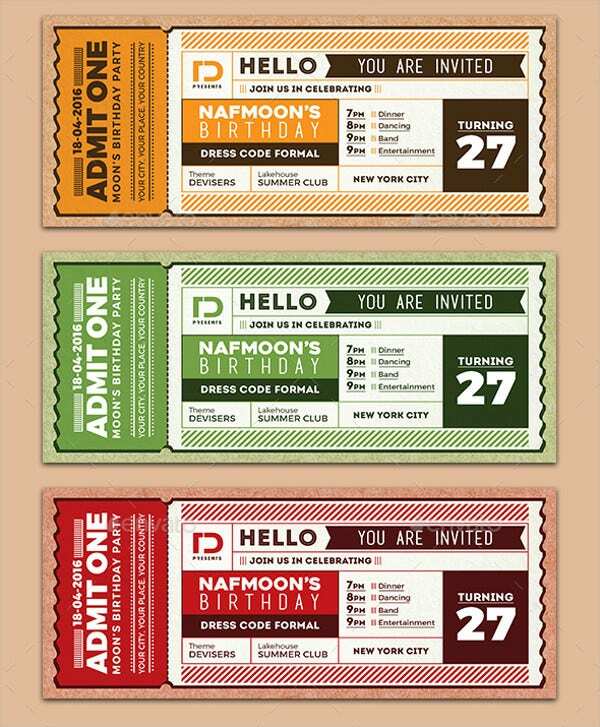 For those who are using Photoshop programs, you may want to check out our PSD event invitation templates for hassle-free customization. Event Lunch Invitation Template. 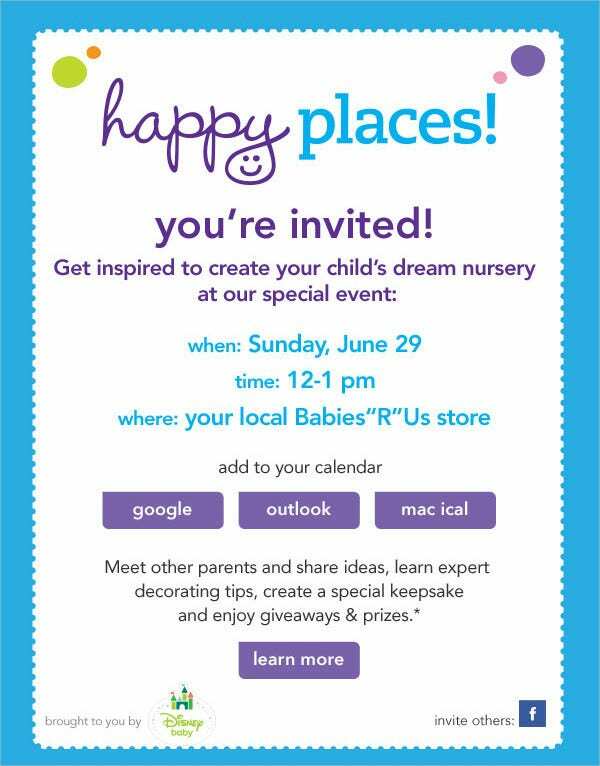 This invitation is great for events held during noon for lunch. Occasions like these are usually bright and lively. These events are usually held during lunch time to spend the rest of the day with programs. 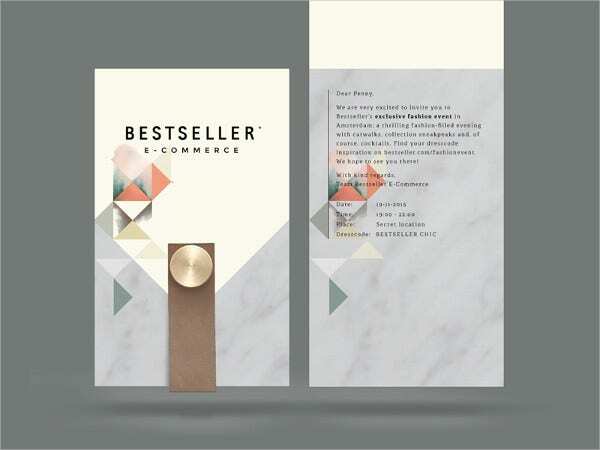 Event Invitation Card Template. This invitation is made for general purposes. You can customize and edit these templates for any occasion. Fundraising Event Invitation Template. Fundraisers are a great way to invite people for a good cause. Invitations are surely needed for these events to let people know the purpose of the event and the benefits when attending one. Party Event Invitation Template. Parties are loud and lively, so the invitations should also match the occasion. With these templates, excite your guests with fun and vibrate designs. It’s a party they cannot miss! Wedding Event Invitation Template. Weddings are commonly a big celebration. 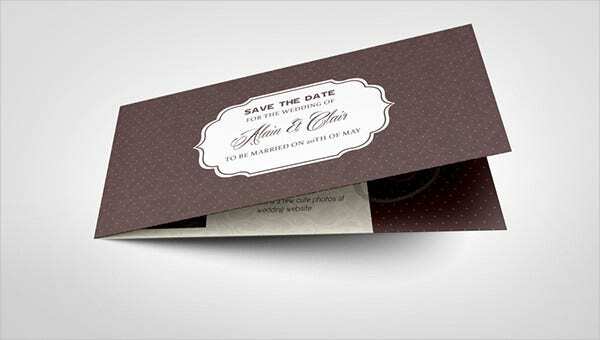 With the countless choices for themes, there are unlimited options to choose from when sending out wedding invitations. Download our elegant and timeless designs for your big day now!